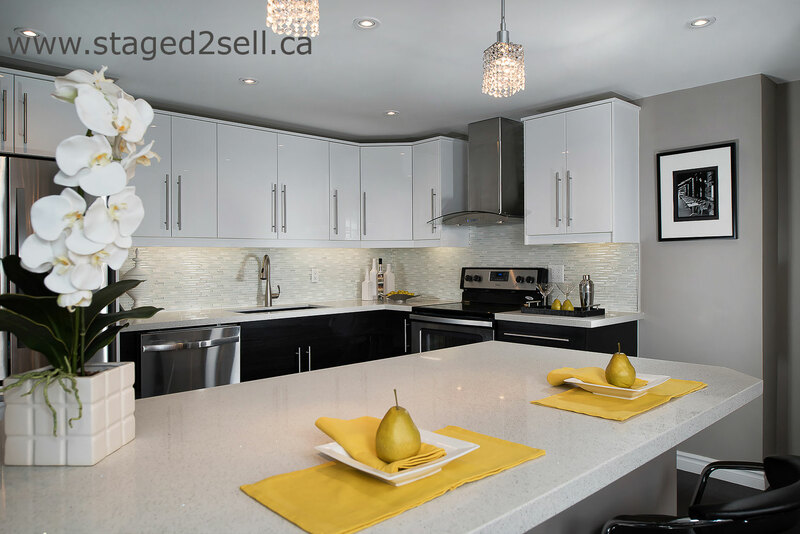 Want to Hire a Home Stager? Yes! Each member of our team has 2 million dollars liability insurance and is also covered for Errors and Omissions. A copy of the certificate of insurance will be provided upon request. 2. Do you provide references? Yes! 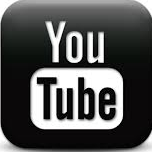 Some testimonials are posted on this site. Please feel Free to ask and more references will be provided upon request. We are also a member in good standing with the Staging Excellence Alliance (this is the Better Business Bureau for Staging). 3. Do you have a portfolio? Yes! 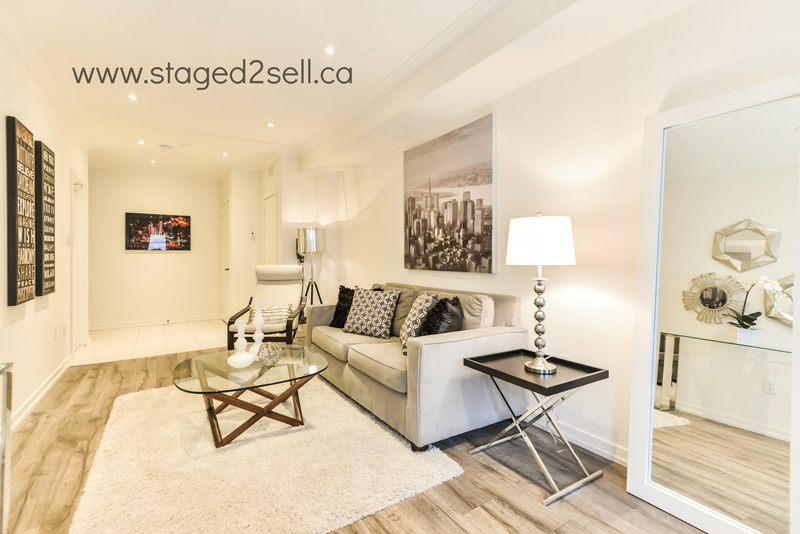 Unlike other stagers, ours is true stock free image portfolio, with Before and After photos from our staged homes and redesign projects. 4. Do you have your own inventory? Yes! We have over $80,000 worth of quality inventory consisting of pieces of furniture, art, lighting, bedding, plants. We style each property according to the architecture, buyers' demographics and market demands. Put it this way: if we don't have a particular piece, we don't just use whatever we have in our warehouse, we go out and buy it. 5. How long were you in the business? Our company was founded in 2007 and since then it helped sell over 80 million dollars worth of real estate. 6. Why should I choose you? We have a STRATEGY that will help you SELL SMART! We are trained to recommend only the upgrades that will bring the most Return of Investment. We bring you the convenience of a one-stop shop for all your staging needs: certified and insured trades, cleaners, packers, organizers, movers, etc. We specialize to work mostly with your own furniture and accessories to keep the staging costs at minimum. We pass our preferred pricing that we have from our partners to you : up to 40% discount for furniture and appliances, paint, garbage removal, truck rental, etc. We bring you the priceless CONVENIENCE of having your house on the market for the shortest amount of time. We "Pay It Forward". A portion of all staging projects is donated to CSP™ Charity of Choice – Habitat for Humanity.